HOME / TRENDING / #DHAKA ATTACK: FIRING AT DHAKA’S HOLEY ARTISAN BAKERY, 28 DEAD AND 13 RESCUED! Seven Militants opened fire at the Holey Artisan Bakery on Friday Night Killing 20 Hostages and wounding close to 30 people. Seven terrorists opened fire at the Holey Artisan Bakery on the night of 1st of July in the posh neighborhood of Gulshan which is considered to be a diplomatic enclave in Dhaka, Bangladesh. The attackers entered the café at 21.2.1 local time armed with bombs and guns and one attacker also had a sword. They opened fire and detonated bombs before taking several hostages. They engaged in shootouts with the police, injuring several policemen two of them who later died. The attacks were targeted on foreigners. Anyone who was unable to recite the Koran was tortured. 20 hostages were killed including an Indian, 9 Italians, 7 Japanese and an American. After killing the victims, the militants used their cell phones to post images of the bodies on the internet. Six out of seven militants were killed and one was taken into custody. 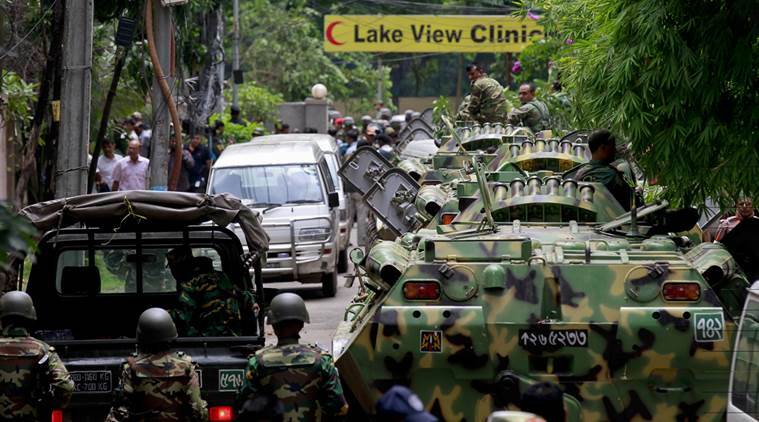 The rescue operation was led by the 1st Para-commando battalion of the Bangladesh army and is named Operation Thunderbolt. The 11 hour seize ended on Saturday morning and 13 of the hostages were rescued. The hostage takers demanded the release of Khaled Saifullah, the leader of Jamaat-Ul-Mujahideen .The ISIL claimed responsibility for the attacks. Since 2013, the country has experienced an increase in attacks on religious minorities, atheist writers and bloggers and non-radical Muslims. Since September 2015, there have been over 30 such attacks, and Islamic State of Iraq and the Levant (ISIL) has claimed responsibility for 21 of them. Indian National Tarishi Jain, 19 lived in Dhaka and was back from the U.S. for her summer vacation. She was tortured and shot dead in the attacks. Her father was a textile merchant in the city. India's minister of external affairs, Sushma Swaraj, said on Twitter that she'd spoken to Jain's father and offered her condolences, adding that "the country is with them in this hour of grief." 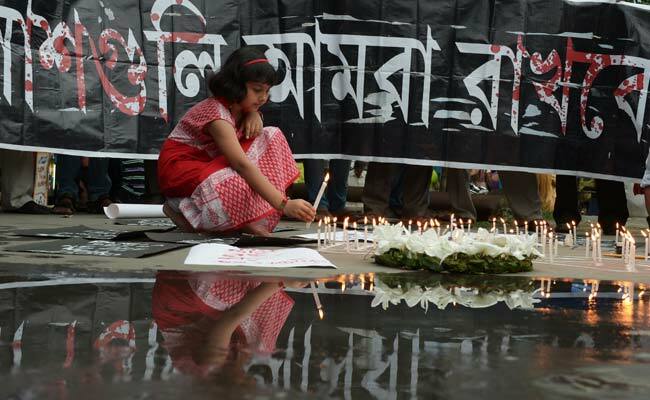 Bangladeshi Prime Minister Shiekh Hasina has announced two days of national holiday mourning. “I request everyone to unite against these handful criminals,” said Hasina. She earlier said one of the gunmen had been captured alive in the dawn raid. In a televised address to the nation she called for unity against criminal elements following the attacks.